Going home from Tagaytay? Be sure to drop by at Rowena's for their famous Tarts. 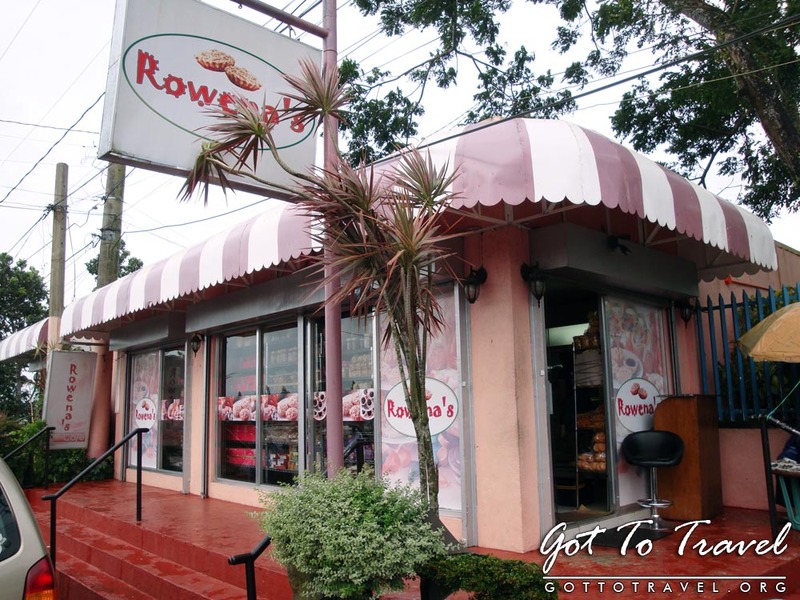 Made famous by word of mouth, many people from Metro Manila always buys something at Rowena's before going home to the big city. 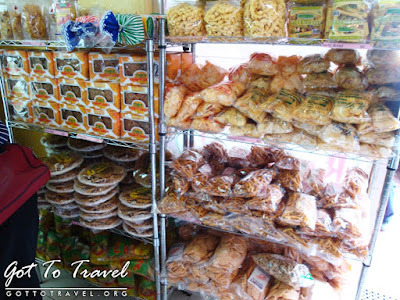 Rather than selling the usual Buko Pie, Rowena's has established itself for having its unique buko tarts or coconut tarts. 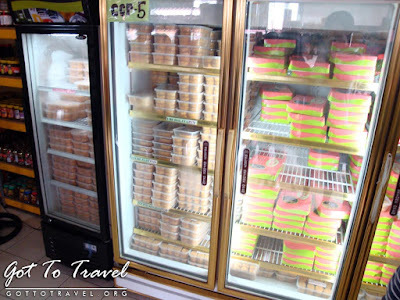 They sell tarts in a variety of flavors like apple, mango, pineapple and ube. I wasn't able to take photos of the buko tarts because I bought them as "pasalubongs" which is the reason why most people go here. 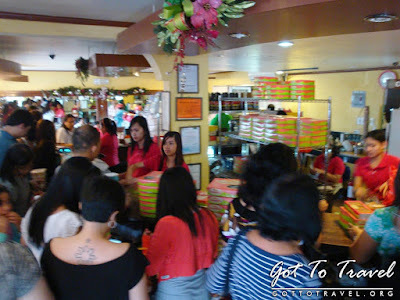 I don't eat anything else there but those scrumptious Buko tarts and the tasty silvannas. Those two are my favorites. Silvannas taste the best when cold. It melts in your mouth and feels great eating them. There are other products available at Rowena's aside from tarts. Most of them are not there own brand, which they got from other suppliers. 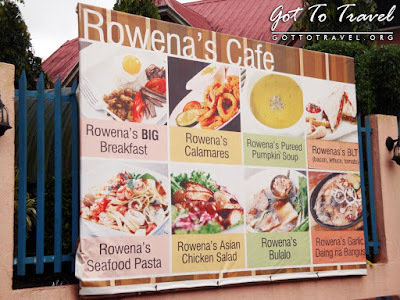 They also have Rowena's Cafe which we weren't able to try. Maybe next time. love their buko and ube tarts! !